The Hall of Fame is designed to honor the crème de la crème of particular profession. In professional wrestling, however, the entertainment aspect lends itself to more of a subjective induction criteria as opposed to an objective one where meritorious achievement is ranked by the number of records broken or championships won. 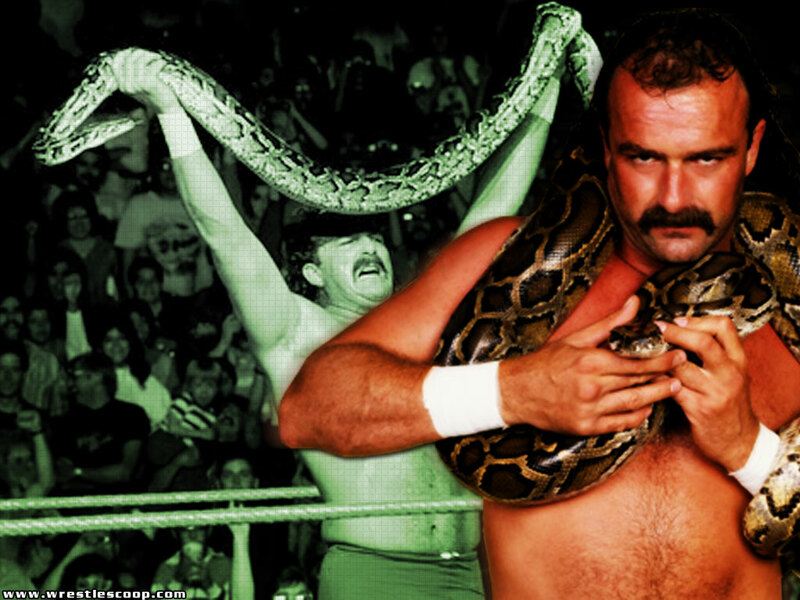 If this was the case, Jake “The Snake” Roberts would not be going into the WWE Hall of Fame since he has never held a major singles title. While a lack of gold on his résumé is hard to ignore, he also didn’t need them. Title belts are props used to elevate a performer and maintain their importance. Jake often wrestled on or near the top of the card because his matches were always good and his character was highly captivating whether he was a heel or a babyface. I wrote a column for the Camel Clutch Blog talking about Jake Robert’s upcoming induction into the WWE Hall of Fame along with a fun personal story of enlightenment. Check here to check it out!